CrowdReviews.com, an online platform for digital marketing reviews, has rated Digital Marketing Agency (DMA) as the strongest value SEO Agency as selected by reviewers. 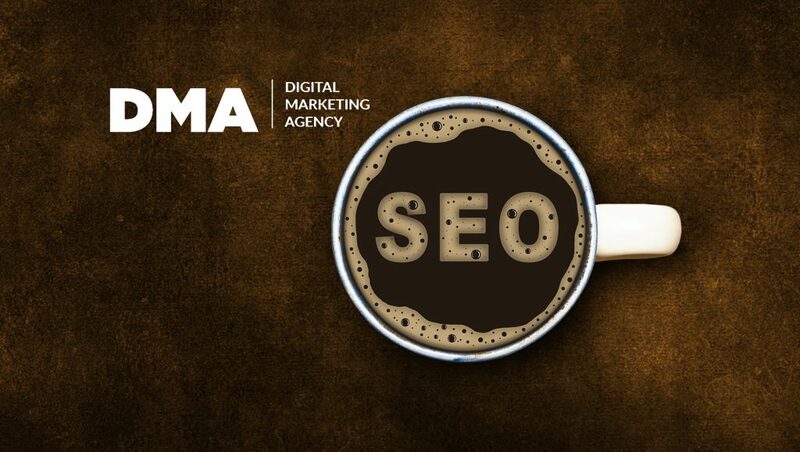 DMA is highlighted as the top-rated agency offering search engine optimization, pay per click management, and reputation management services. The placements of digital marketing service providers in the rankings are primarily influenced by reviews but are determined based on the use of five major factors which also include sentiment analysis and online engagement. CrowdReviews.com is a crowd reviewing platform which ranks over 500 software categories and 200 service categories.